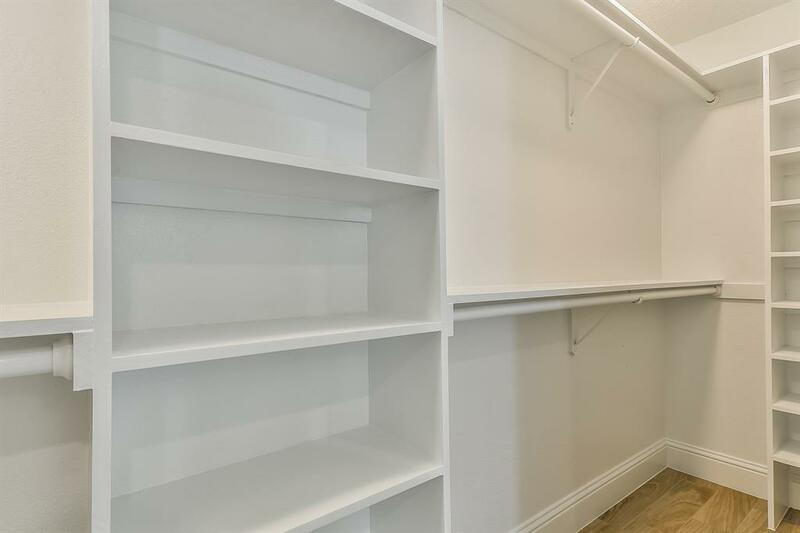 ALL FURNITURE, APPLIANCES AND DECORATIVE ITEMS INCLUDED. 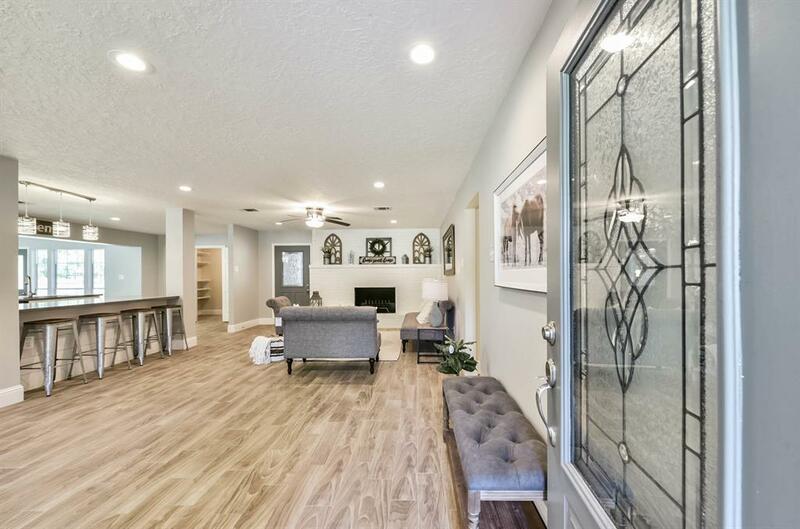 Come out to see this beautifully finished three bedroom two full bath property situated on an 18,000+ sq ft lot! 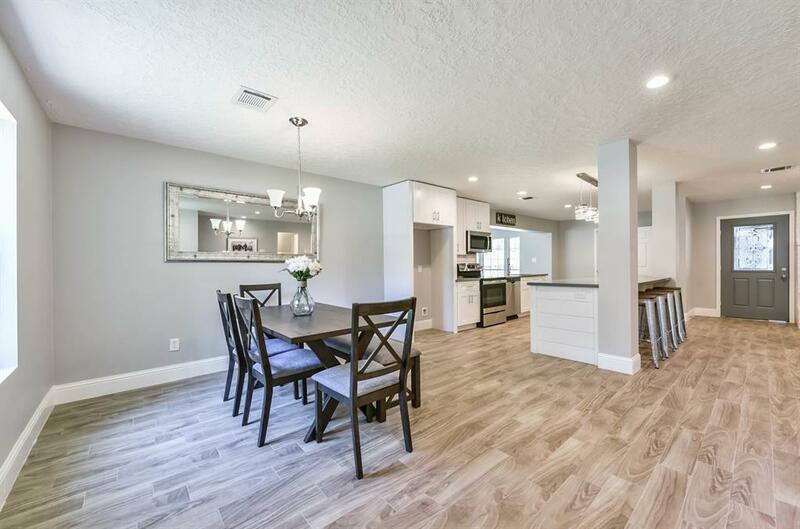 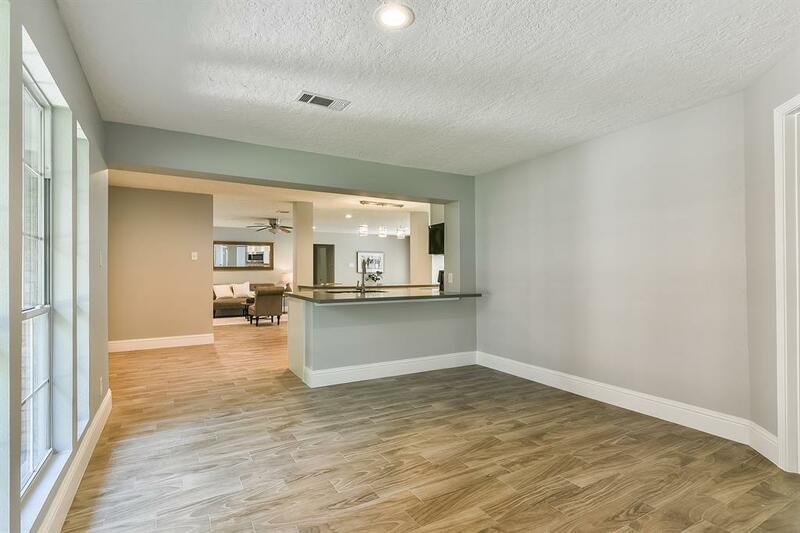 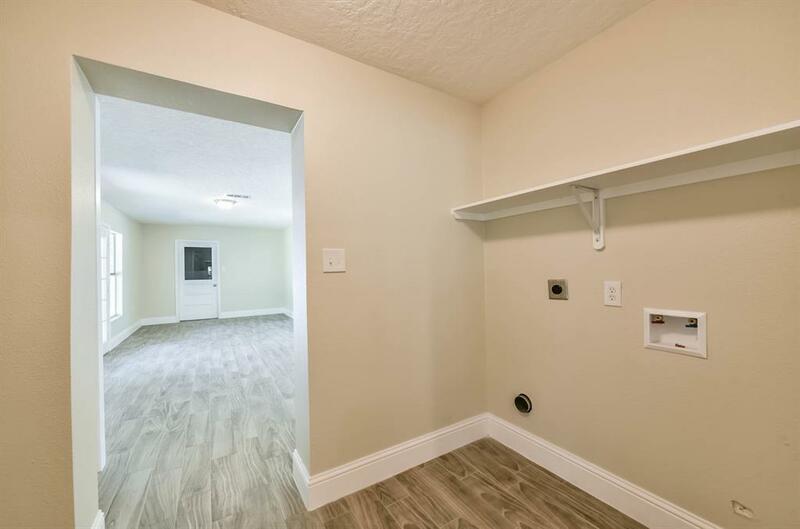 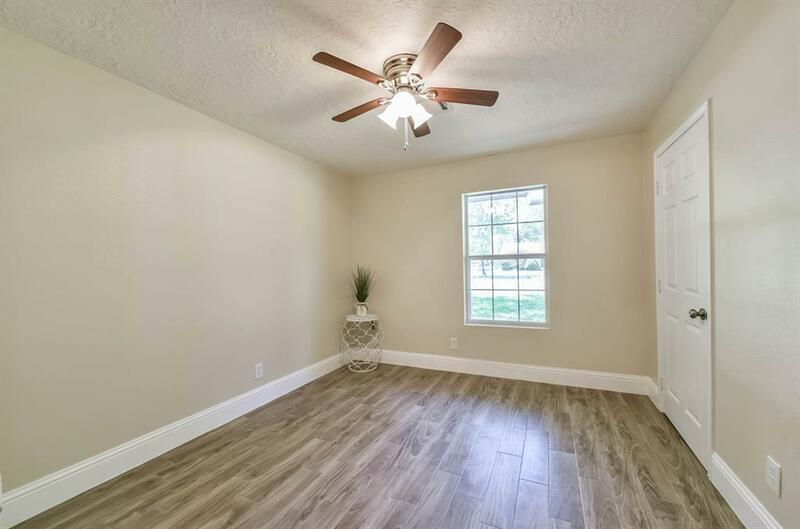 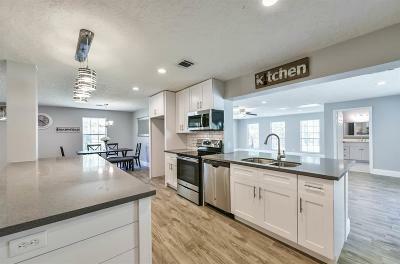 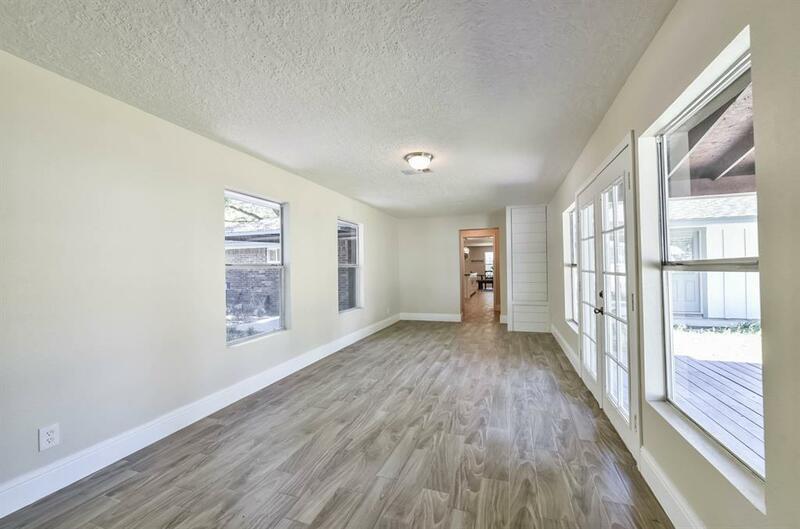 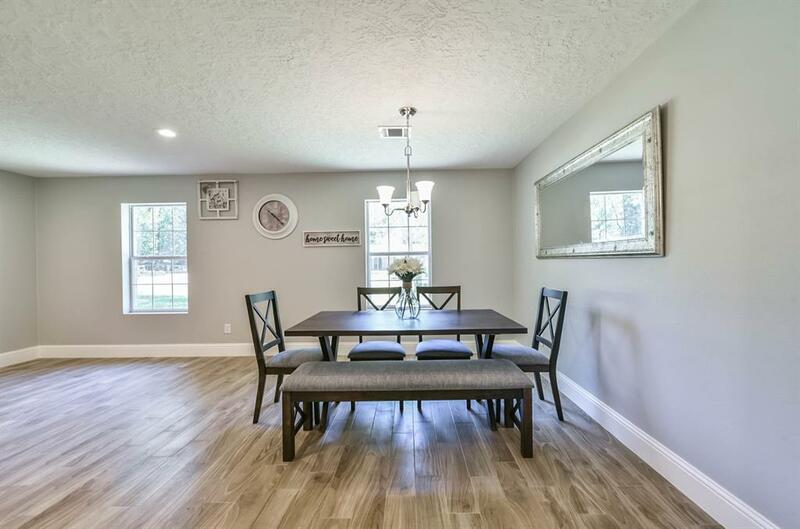 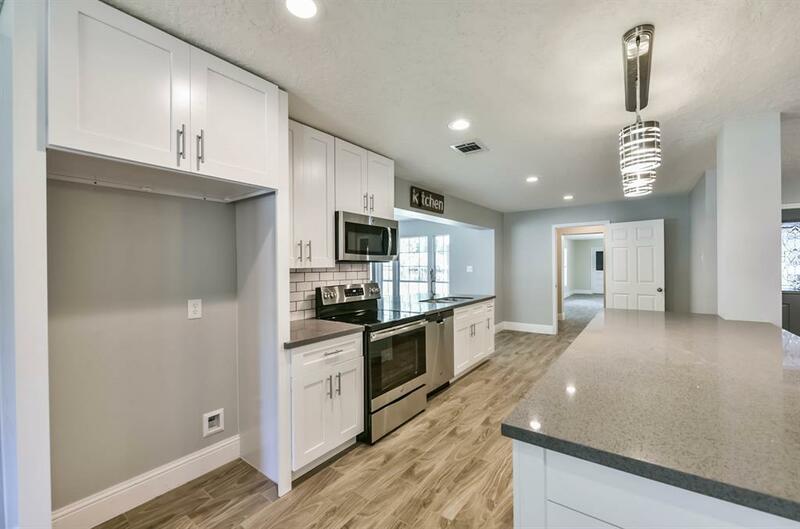 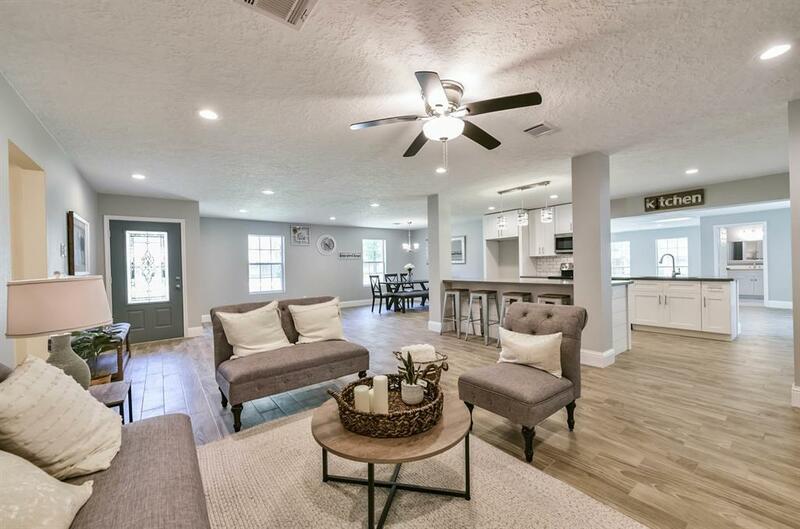 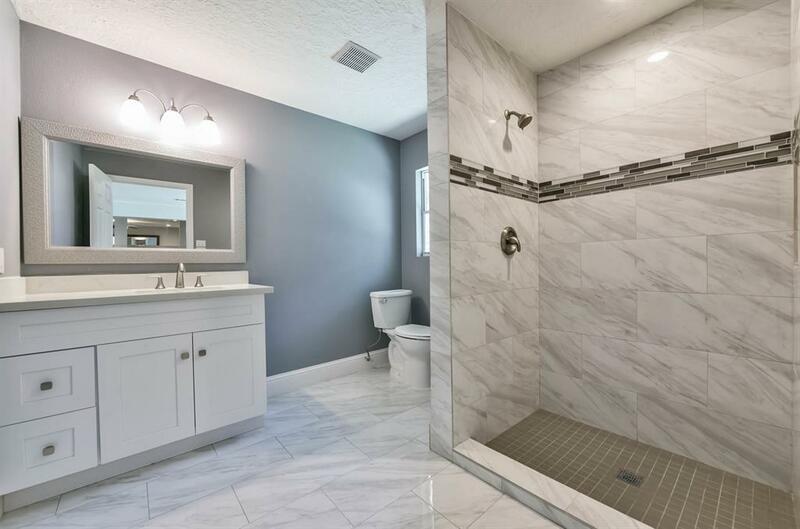 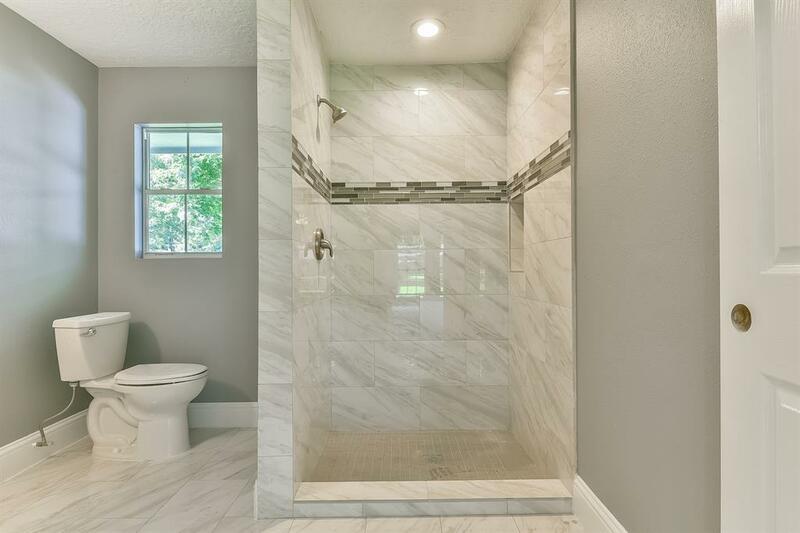 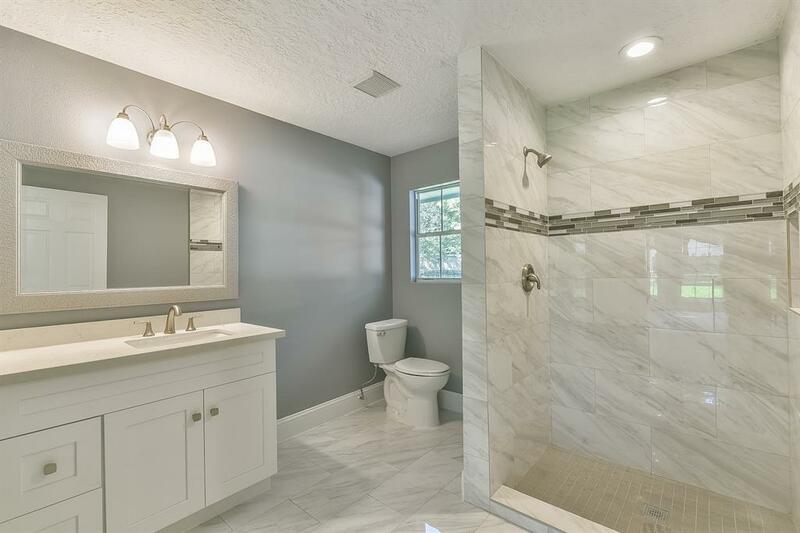 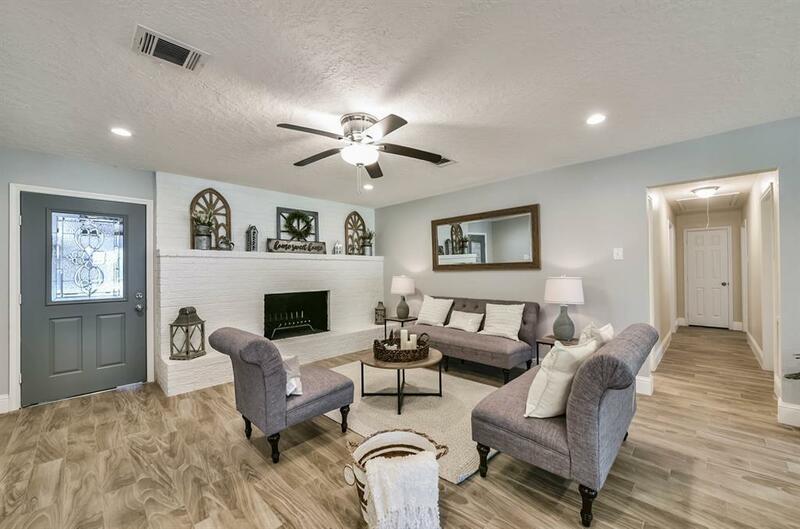 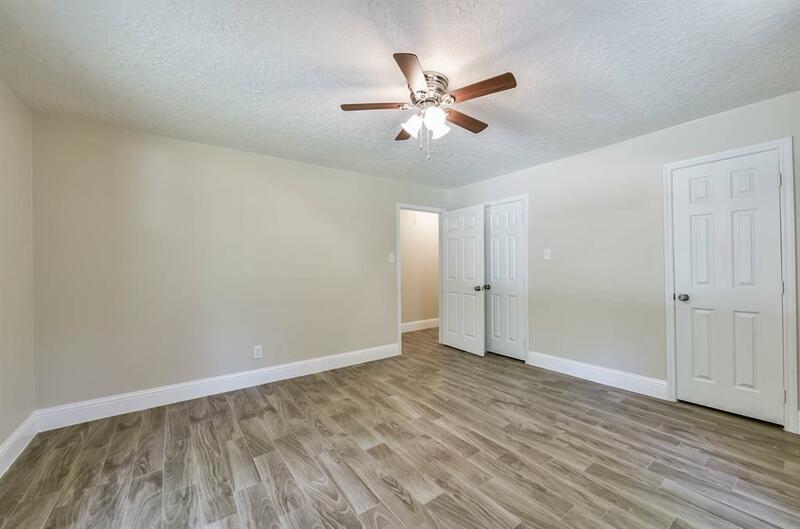 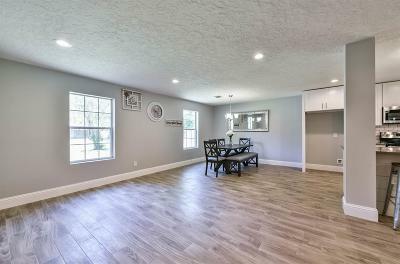 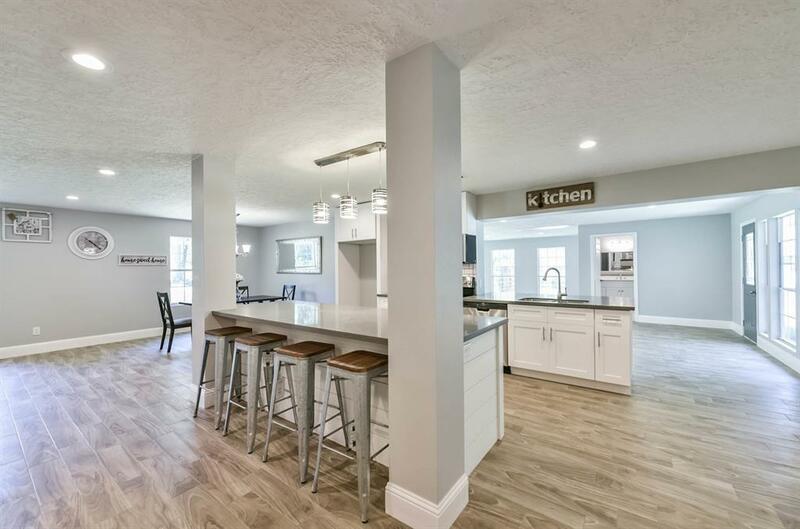 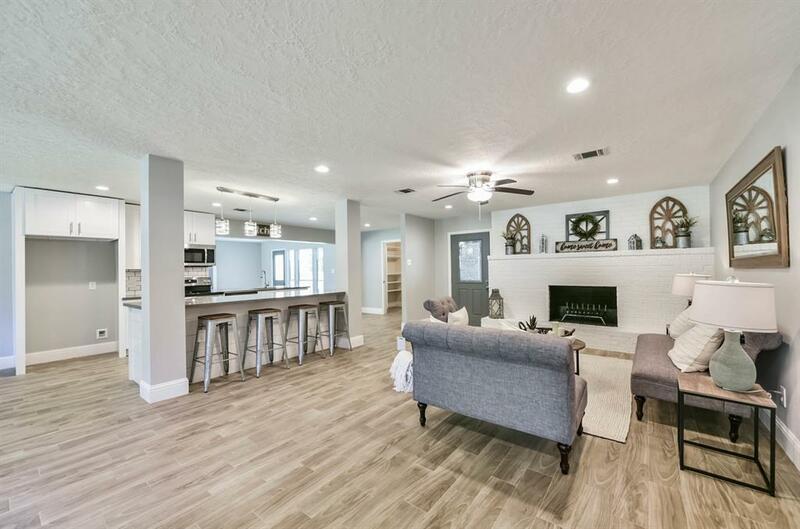 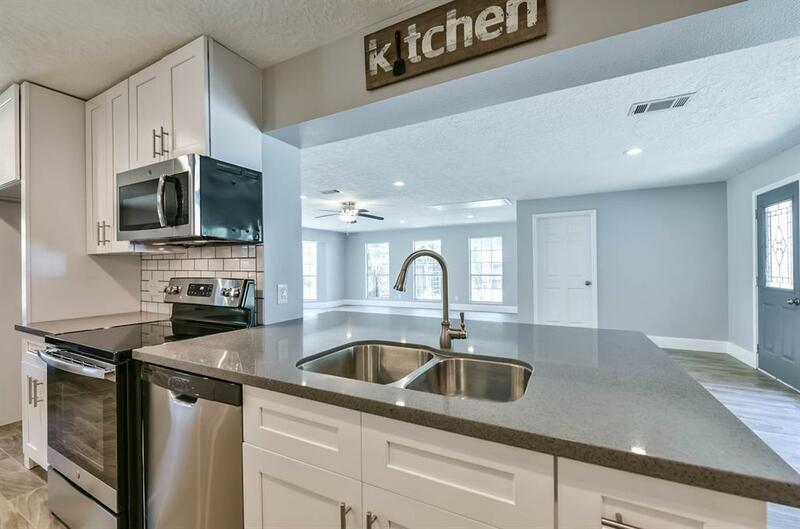 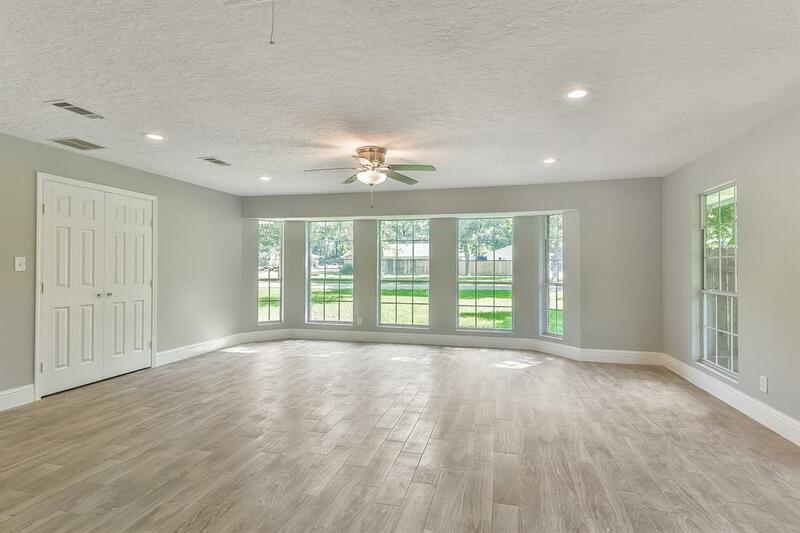 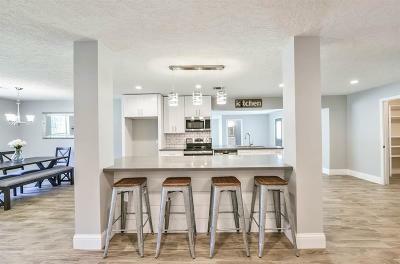 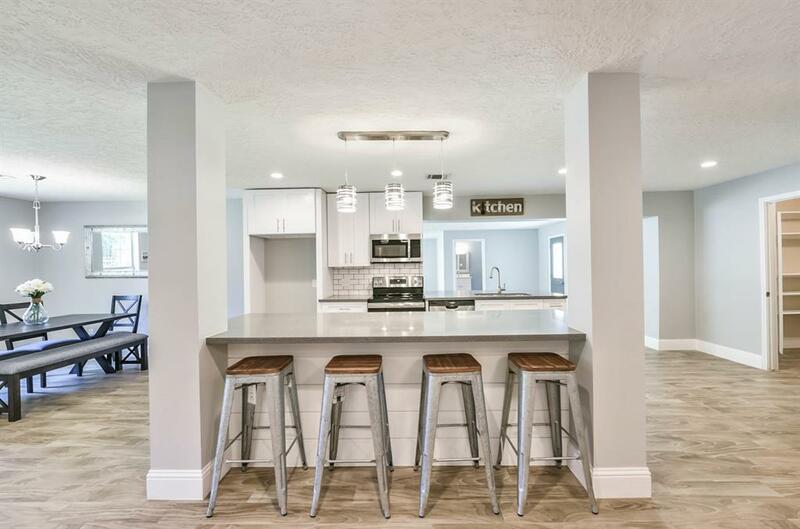 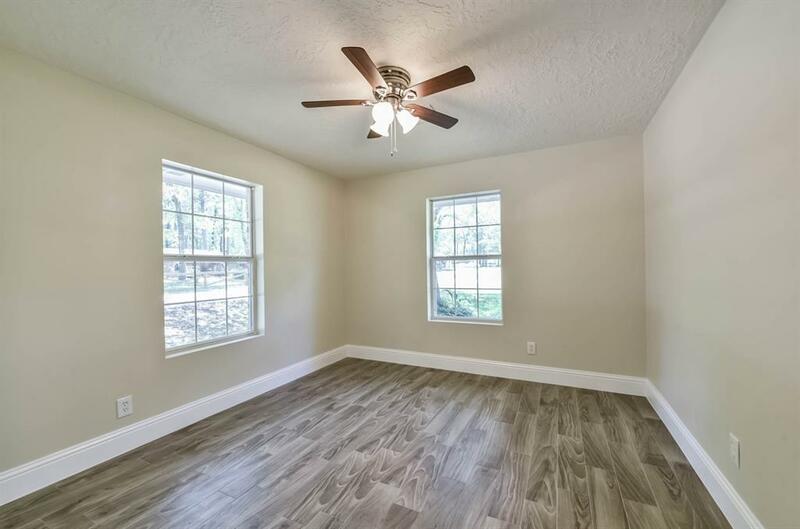 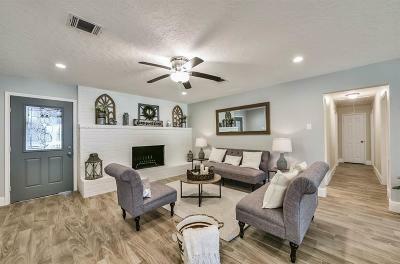 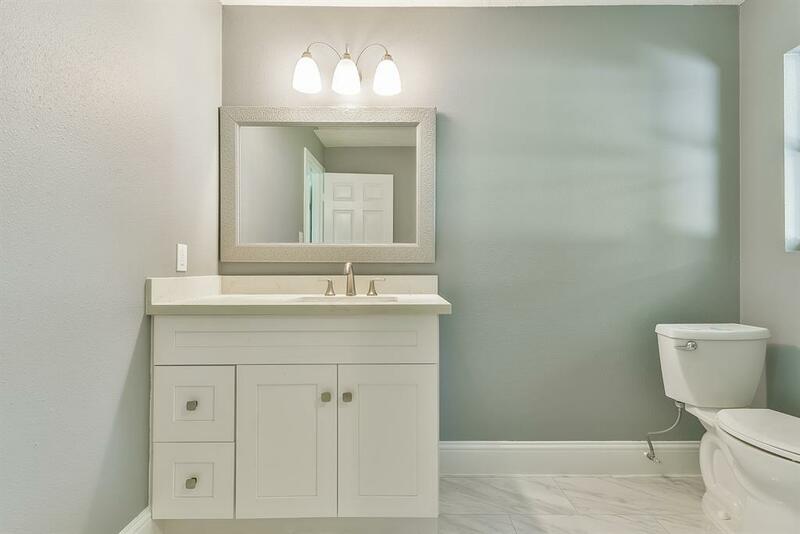 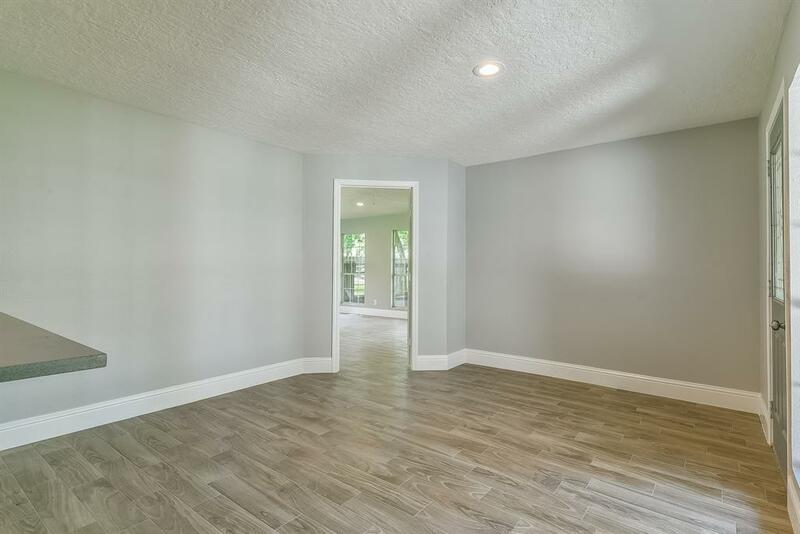 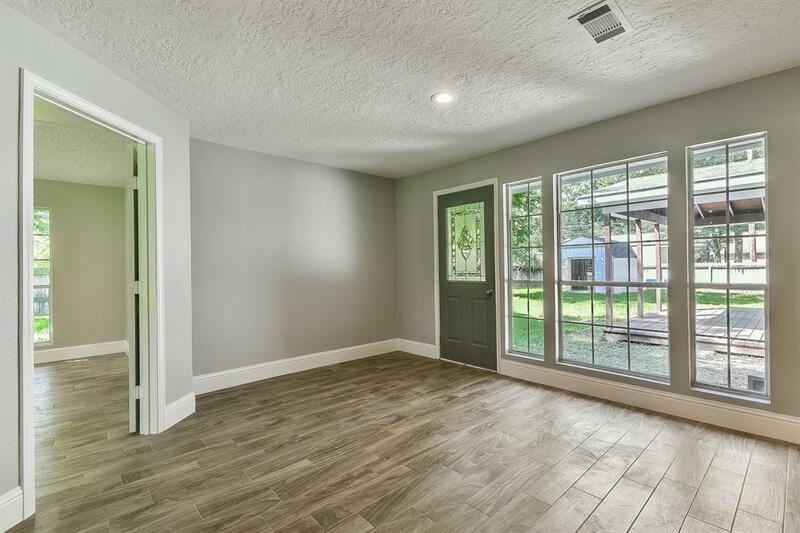 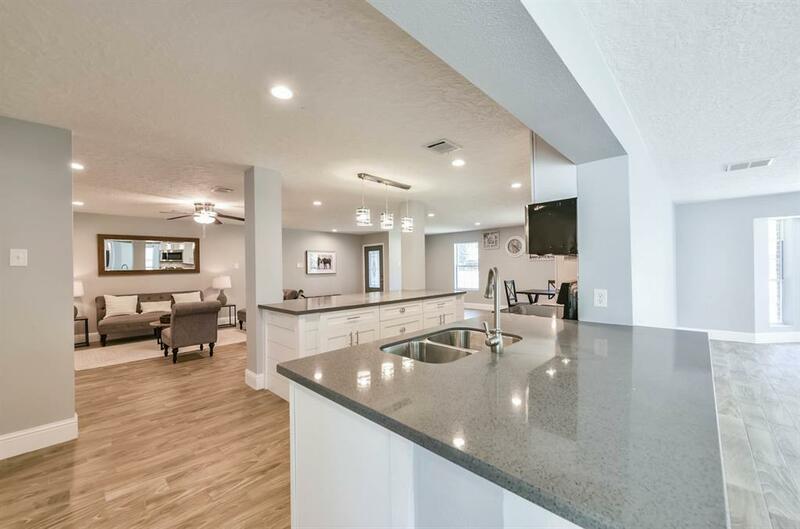 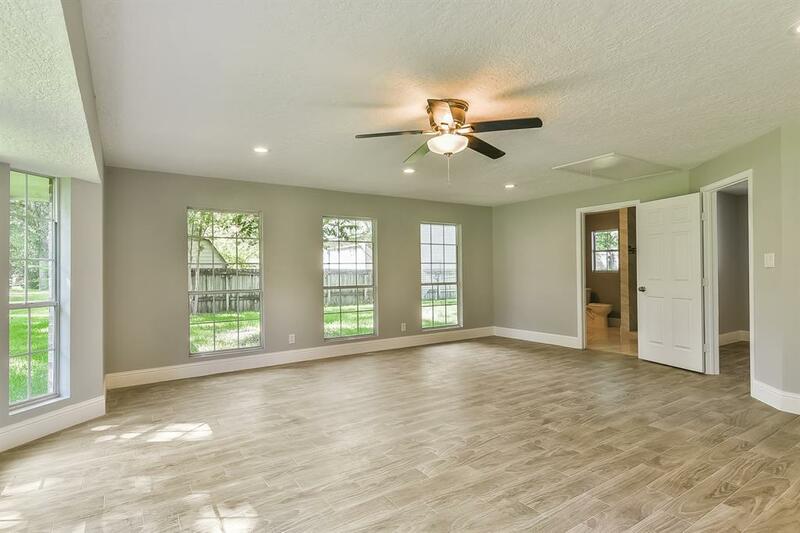 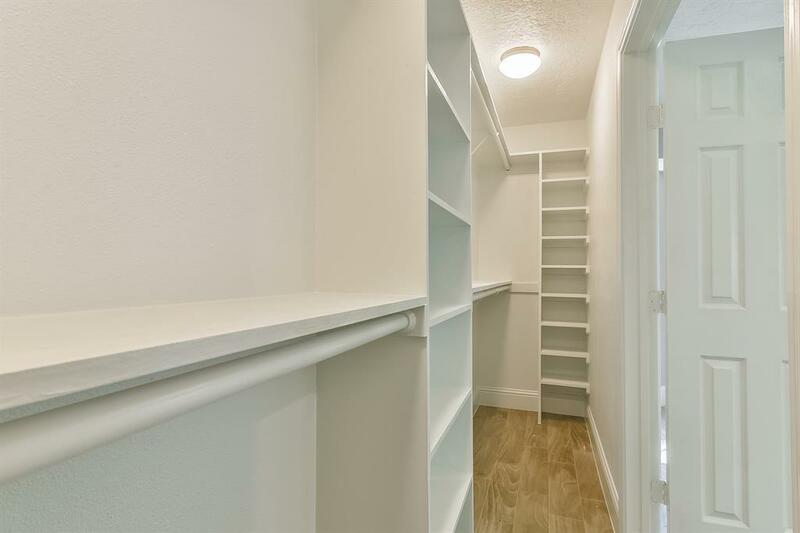 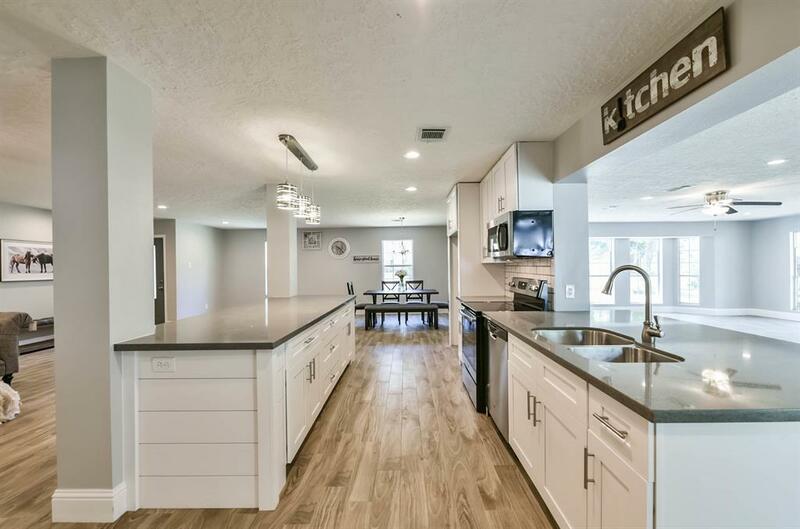 Home has been completely renovated and features ceramic wood tile throughout, granite countertops in all wet areas, stainless steel appliances, fresh paint, modern lighting and fixtures! Enjoy tons of privacy in this quiet hidden gem of a neighborhood located close to FM 1960 and minutes from 1-45! 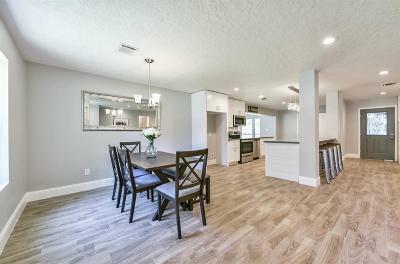 Opportunities to find this much property do not come very often so book your appointment to view today as this one will go fast! 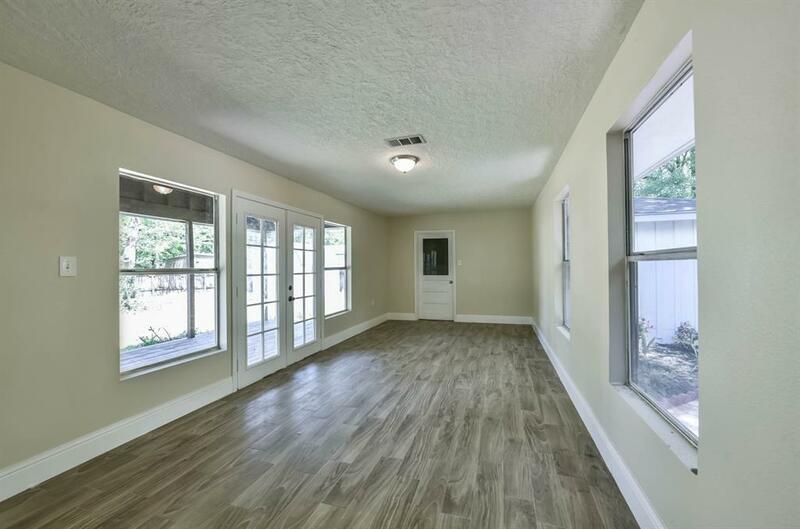 Directions: From 1-45 North, East On Fm 1960 To Theiss Rd. 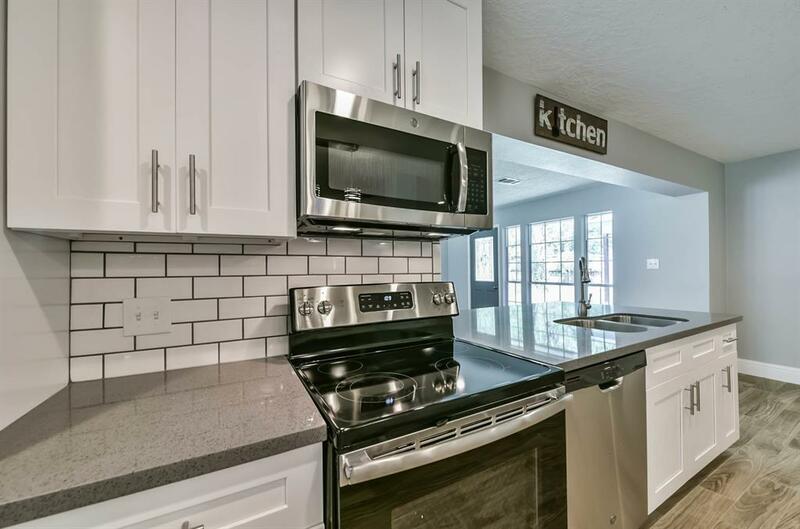 North On Theiss Rd To Forest Vista Dr, Then North On Rose Marie Ln To Pine Cone Drive Then Left. 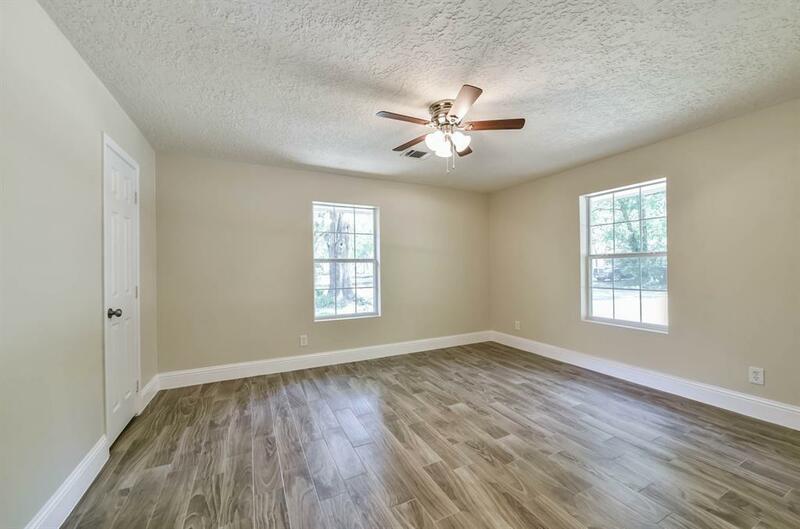 Property Is Corner Lot To Right.